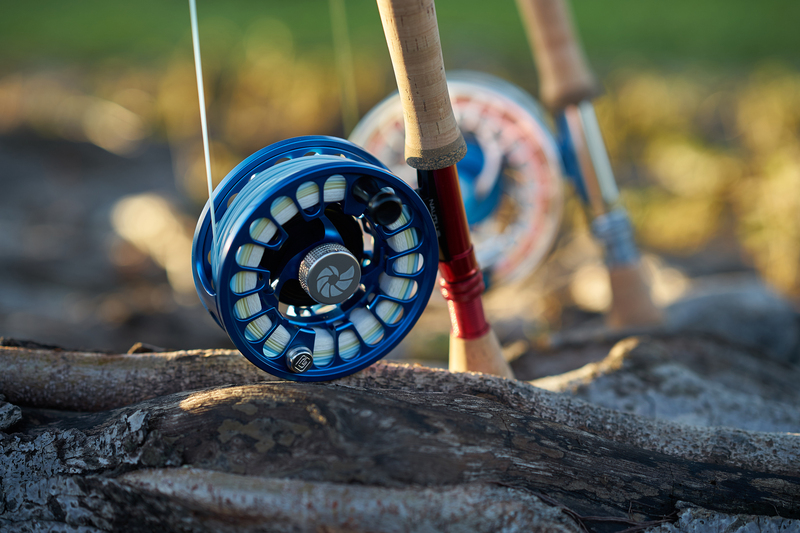 The RIO Bonefish from RIO Products is a legend since many years. It was my first tropical fly line when I started saltwater fly fishing in 2011. I bought it for my debut trip to Cuba. The RIO Bonefish is still available and became from year to year just small minor updates because there was no need to change anything. One or two years back the RIO Bonefish got a young brother, the RIO Bonefish Quickshooter. 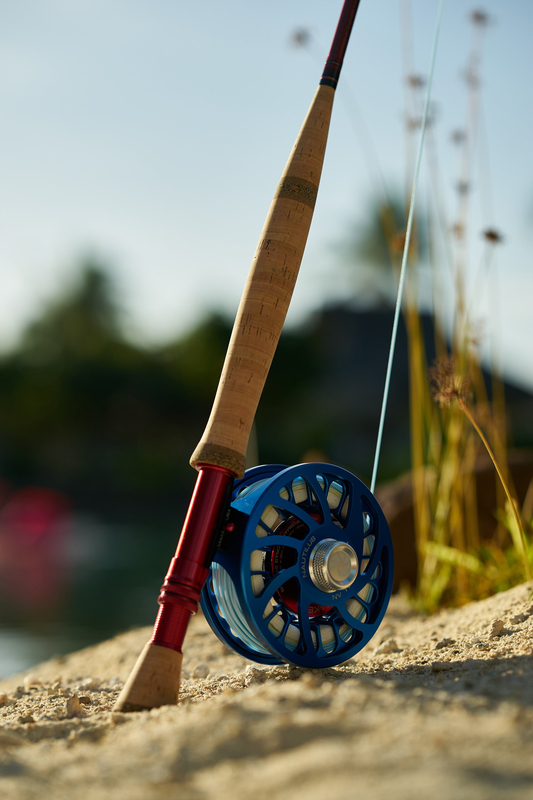 It is from its characteristics, similar to the standard Bonefish line, specialist for the bonefish fishing with the major difference of the short aggressive shooting head that helps to load modern rods quicker which is a huge benefit especially on windy days. This type of fly line is not entirely new. There are already a proven alternatives, the RIO Outbound lines. Similar to the RIO Outbound lines the Quickshooter is a shooting line meaning that it has a short slightly heavier shooting head with a thinner running line made for dynamic long casts. Quickshooter is not just the name. Casting even in windy conditions is as easy as it can be and the line cuts the wind like a hot knife butter but still giving the chance to make a perfect presentation which should be the number one not missing a bonefish. 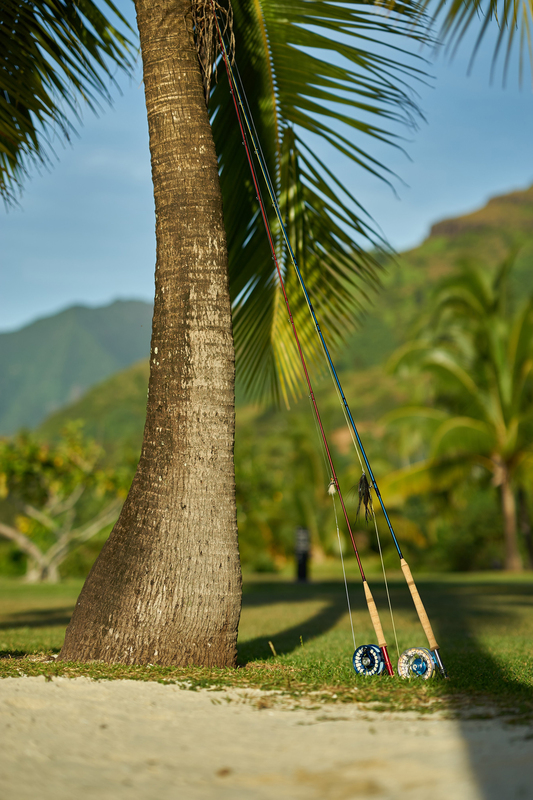 The head of the RIO Bonefish Quickshooter is also a little heavier than the normal RIO Bonefish line which contributes to the trend of more and more faster rods. A questionable trend that has its fans but also criticizers. I like faster rods so the few more grains are my preference. The line comes prefabricated with nicely welded loops on both ends. Also the line has some features you already know from the RIO advertisement like “AgentX” and “Extreme Slickness”. No matter what this exactly is but the line is all in all an extremely well built fly line. The Conclusion? Is the line worth 90 Euros/Dollars and is it better than the traditional RIO Bonefish? Yes and No! Of course the line is worth the money and no doubt it is one of the best bonefish lines available. 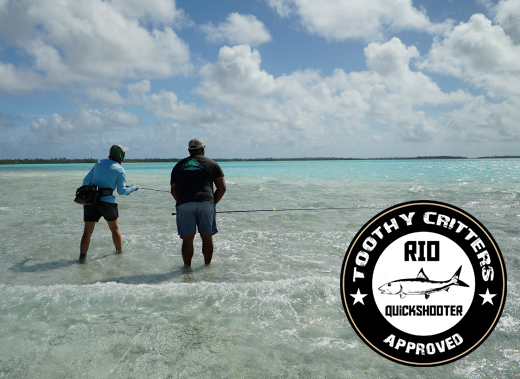 And No, the Quickshooter is not better than the traditional RIO Bonefish. And also not vice versa. None of the lines is better than the other. 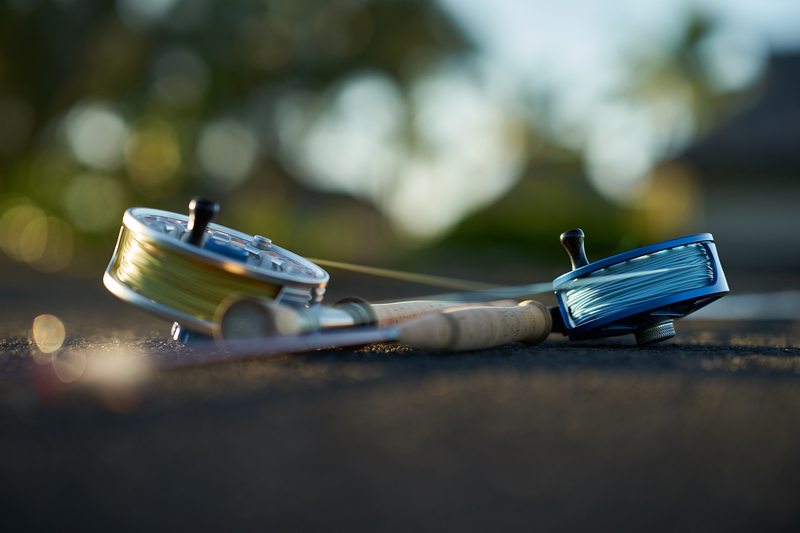 They are different in many ways but both bring you the needed performance and accuracy you need for the bonefish challenge. Is Porsche or a Ferrari the better sports car? It depends on the situation. Go for best! 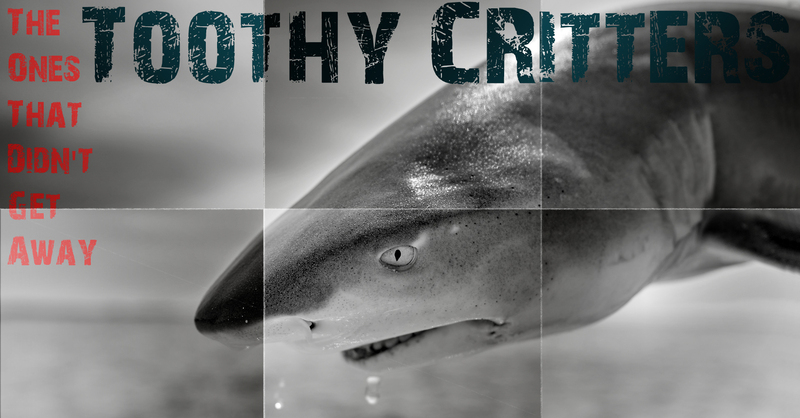 This entry was posted in Blog, Gear Reviews and tagged Anaa, Bahamas, Bonefish, Flat fishing, Fly fishing, Fly Line, Fly rod, GLoomis, Los Roques, Nautilus reels, RIO Bonefish, RIO Bonefish Quickshooter, RIO Products, Sage.